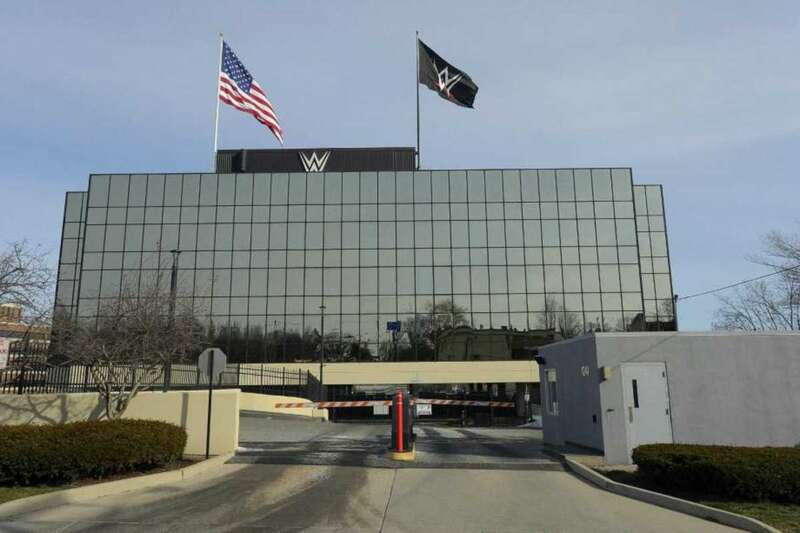 After 34 years, WWE’s world headquarters will be moving to a new location in Stamford, Connecticut. According to the press release WWE issued this afternoon, the company is anticipating the move to take place in 2021. They will be moving to a new complex on 677 Washington Boulevard and will be selling their current headquarters, Titan Towers. They will also be exiting their leased spaces on 1266 East Main Street and will “evaluate their options” for their production studio facilities at 88 and 120 Hamilton Avenue. Built in 1981, WWE purchased Titan Towers in 1985 and has since become its world headquarters. A number of angles and televised segments have taken place over the years in and outside of the building, including rooftop event footage that was later used for the intro to Monday Night Raw. WWE will be leasing their new building for an initial 16.5 year term that will start no earlier than July 1, 2019.